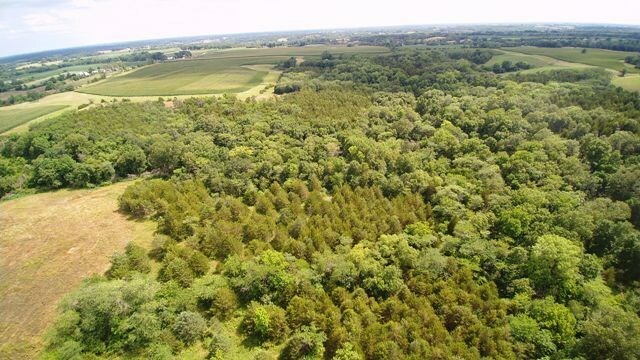 Recreational and trophy hunting property tucked into a great Southern Iowa neighborhood. 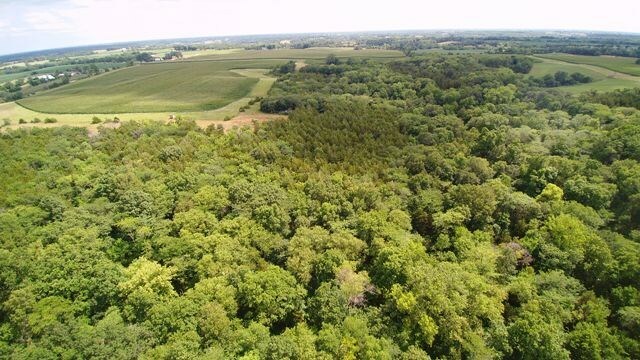 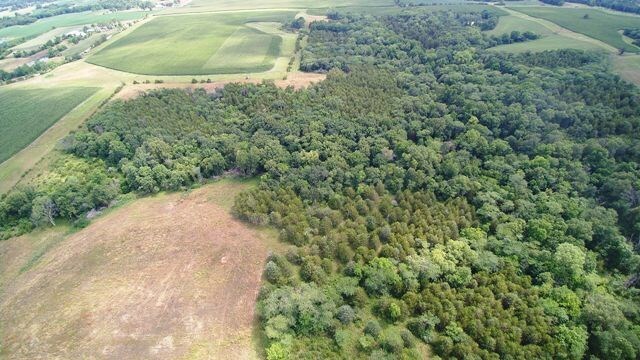 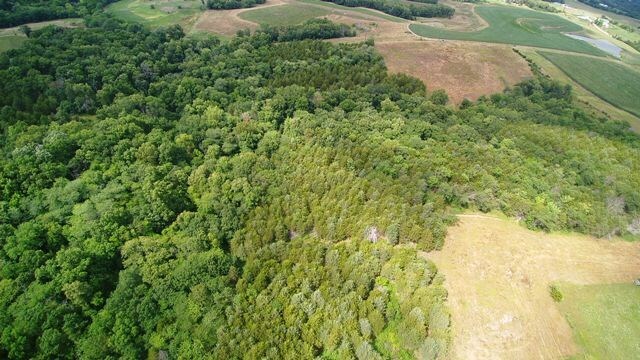 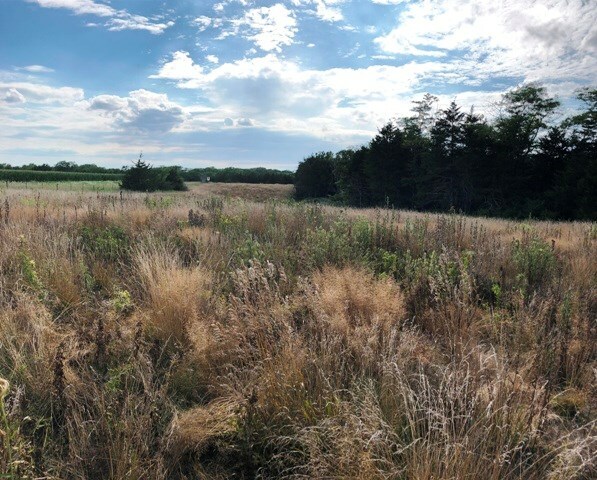 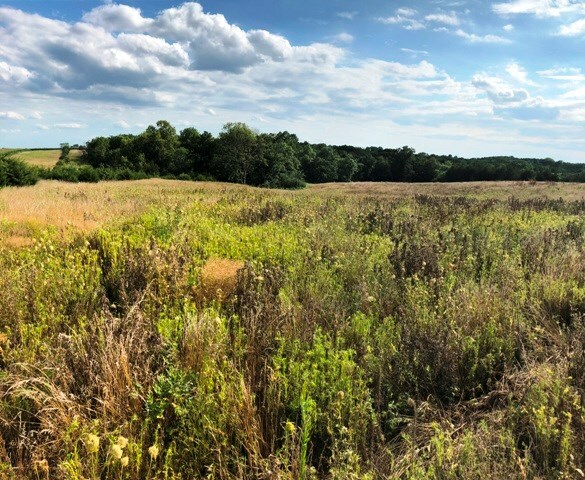 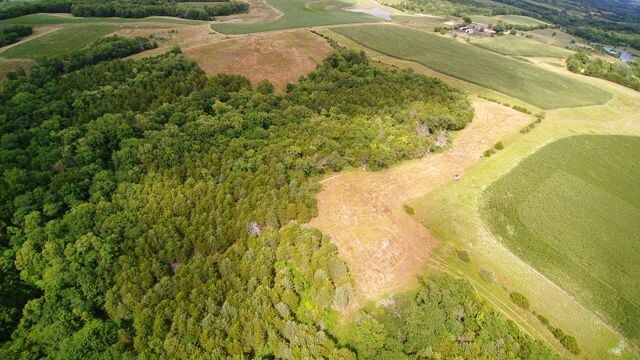 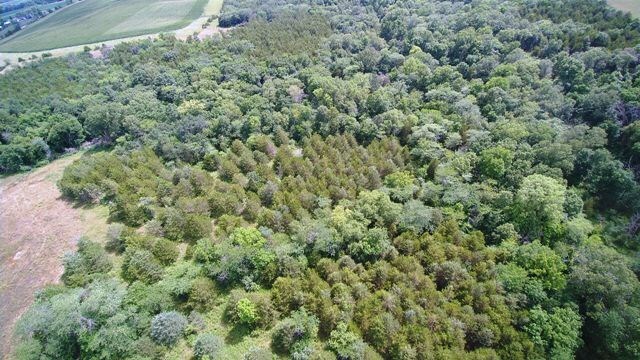 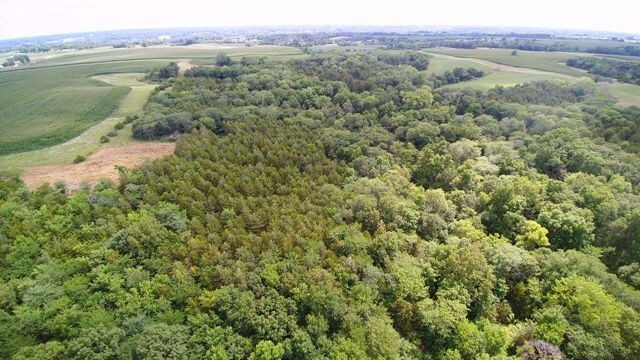 This 103+/- acres located in Wapello County, Iowa offers amazing whitetail, turkey and small game hunting & has proven history from current owner. 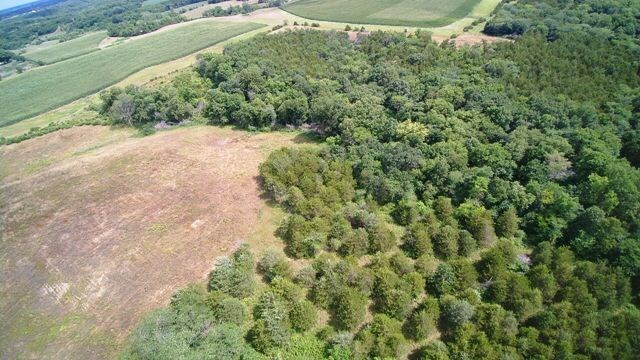 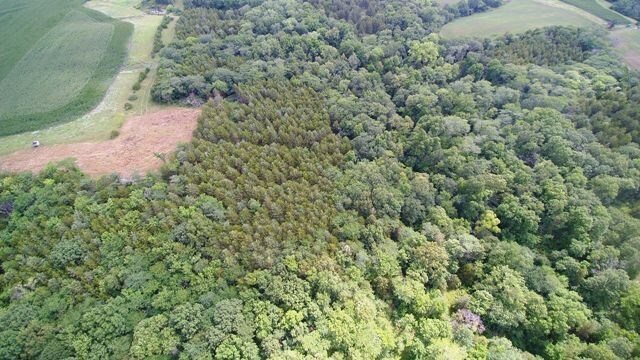 The make-up of this property is heavy timber, income producing crop & CRP across rolling terrain. 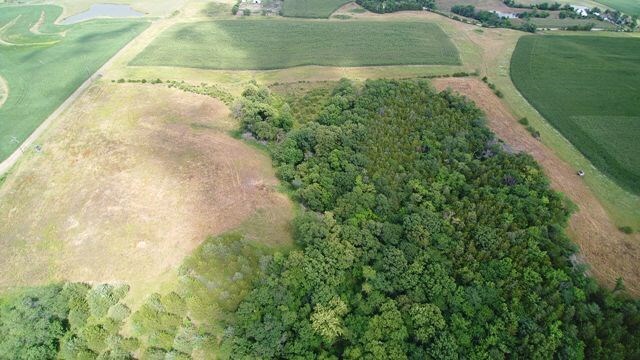 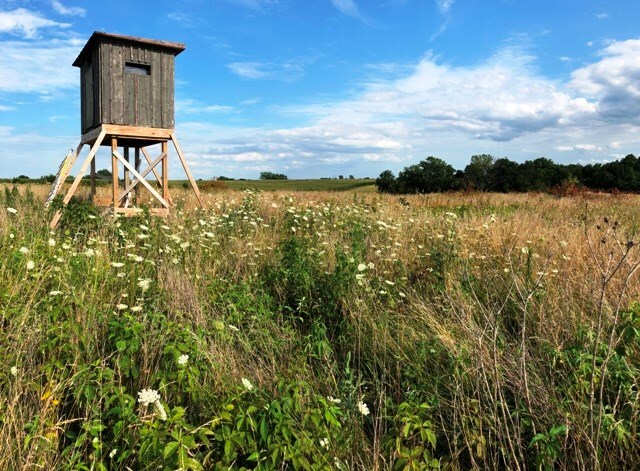 All of which is tucked in the middle of a secluded area and makes for great habitat for the hefty trophy Iowa whitetail and turkey populations. 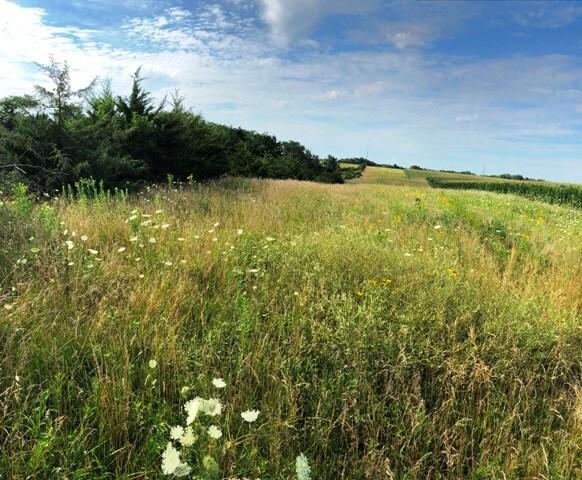 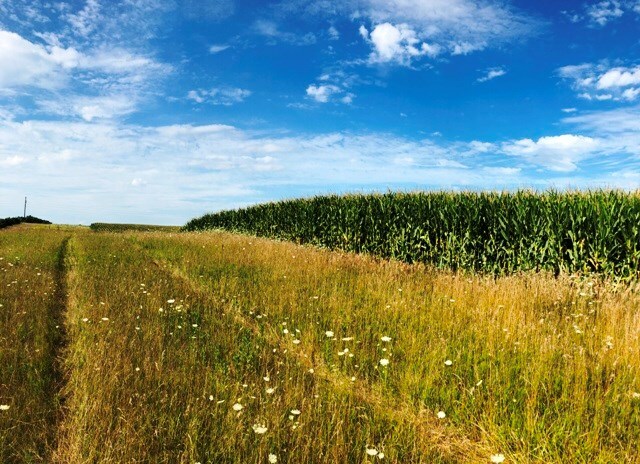 With ag fields surrounding & a seasonal creek bisecting the farm, this property acts as the hub for the area wildlife and offers multiple wind set ups along natural funnels across the diverse Iowa landscape. 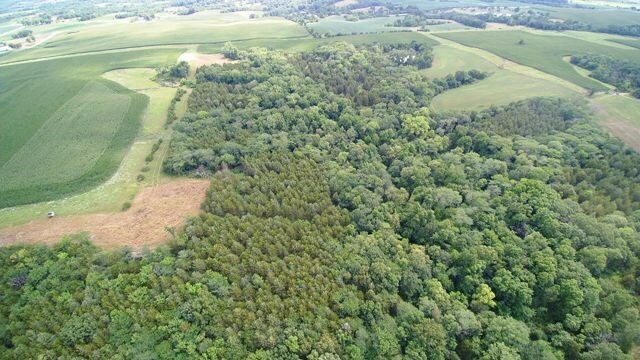 This Iowa hunting land is hammered with deer sign, has proven harvest history over many years and offers terrain and habitat to support top notch trophy whitetail hunting.